Scarlet Briar, born Ceara, is the sylvari responsible for much of the mayhem that has wracked Tyria for the last year. She has facilitated a number of unlikely alliances, such as the Molten Alliance of the Flame Legion and dredge, the Aetherblade pirates and the Inquest, and the Toxic Alliance of the Nightmare Court and krait. With the help of these seemingly disparate groups she has threatened the northern continent time and again, culminating with the building of a massive Tower of Nightmares in the middle of Viathan Lake. All her schemes so far have been seemingly foiled, but she is not deterred by setback and occasionally seems to revel in her defeat. Her other actions throughout the year include the plotting of Theo Ashford’s assassination and Mai Trin’s subsequent attempt to ascend to the Captain’s Council; hijacking the humans’ Watchknights; and an attempt on the life of Queen Jennah. Scarlet was intentionally failed to prevent the accidental destruction of the Thaumanova Reactor, and took a strong interest in the discovery of magical ley lines criss-crossing the globe. She has also been seen using steam creatures and their technology, though the nature of her ties to them is currently unclear. Recently, Scarlet seems to have begun preparation for her biggest attack yet. 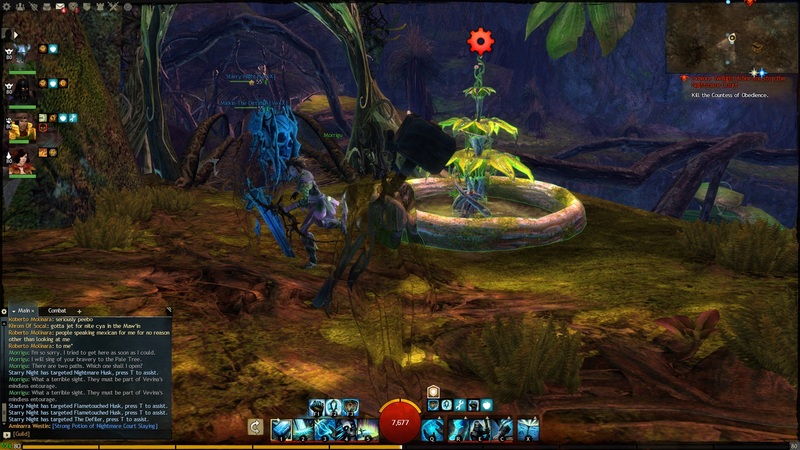 After the destruction of the Tower of Nightmares and the death of the Toxic Hybrid, Energy Probes have been placed throughout Tyria and the Mists themselves in search for something – the constant thudding of which have unintentionally attracted a great three-headed jungle wurm to the surface in Bloodtide Coast. In early 1327 AE, her Twisted Watchwork minions were recalled to Lornar’s Pass, where she proclaims to be testing her her most powerful weapon seen so far, though she detonates the weapon instead of utilizing it if powered up. Adventurers who have found their way into her secret lair have reported schematics for her Marionette, some huge drill (that appears to be the complete form of the device floating above Marionette’s Landing, and maps marking Vigil Keep, the Chantry of Secrets, the Durmand Priory, and Lion’s Arch. And on the ceiling of her lair, there is said to be a painting of a dragon. 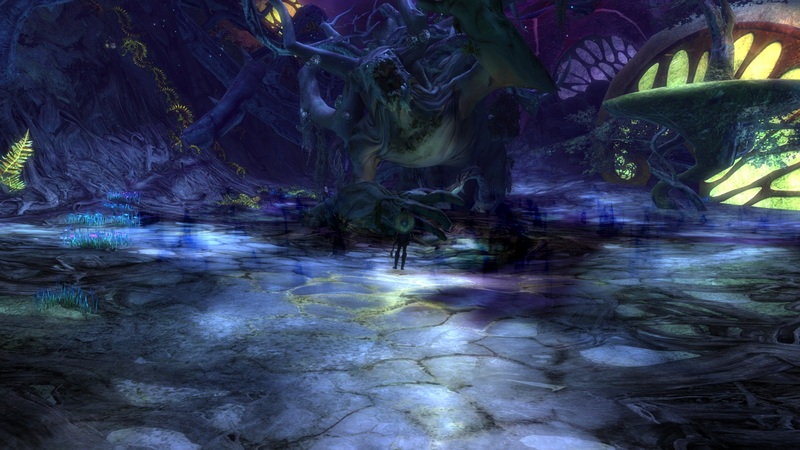 A new patch advanced the live story in Guild Wars 2 today and man oh man… it’s rather upsetting! Good ‘ol Lion’s arch is in tatters, her people scattered. Heroes have been summoned from all over the realm to help rescue refugees and evacuate the city. So, if you need me… that’s where I’ll be. 1. Albacore Chunk White Tuna in water. Sometimes, you just have to eat tuna. One of my resolutions was to eat lunches and dinners from home more often and today I ended up eating tuna sandwiches–twice. It’s probably not the healthiest option for every meal, but when you’re already running late (another resolution I’m working on), it’s super easy to just grab the can, grab a couple pieces of bread, and go to work. My cafeteria has condiments readily available so I just mixed it with low fat mayo, pickle relish, and call it good. Luckily this morning, I was also able to grab an apple and a pepper to munch on, and I had some apple sauce, almonds, and cheese sticks already at work. Tonight–I was not so ravenous, but we were still hangry and ended up making tuna sandwiches for dinner too. 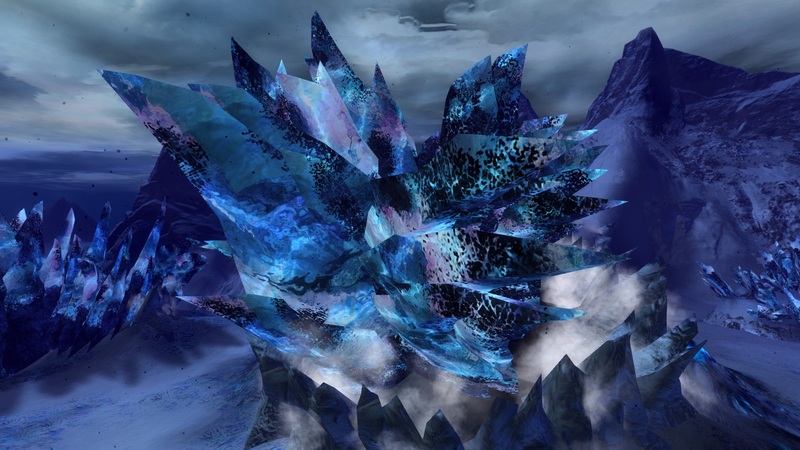 This ice crystal shows just how detailed this game can be.. 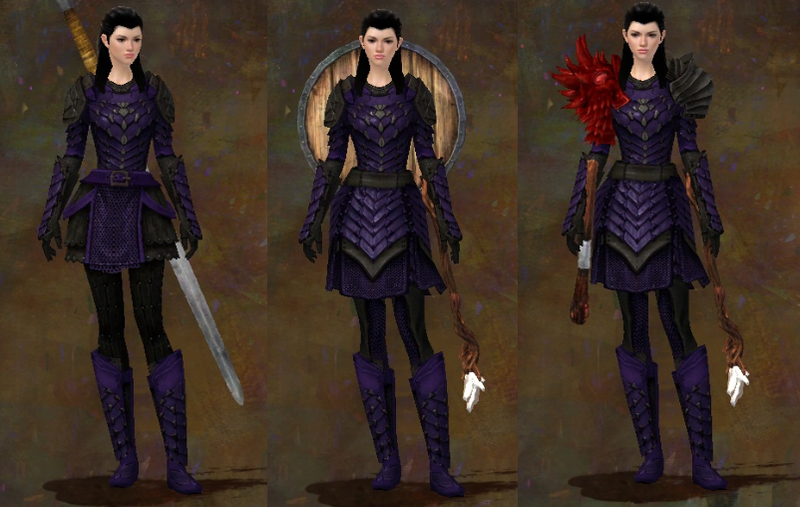 This is what ‘stealth’ looks like in this game… Go ahead, click the link to make the image bigger. This is the boss at the end of Twilight Arbor… and this dude is nuts! The sound files of the creaking wood overwhelm the audio and lend to the magnitude of this foe.